Build your menu in minutes and easily update from HQ or back office. Keep your staff informed on your menu items and show customer mouthwatering photo of your dishes and drinks that will make them order more. Your restaurant will never too busy for our pos system. 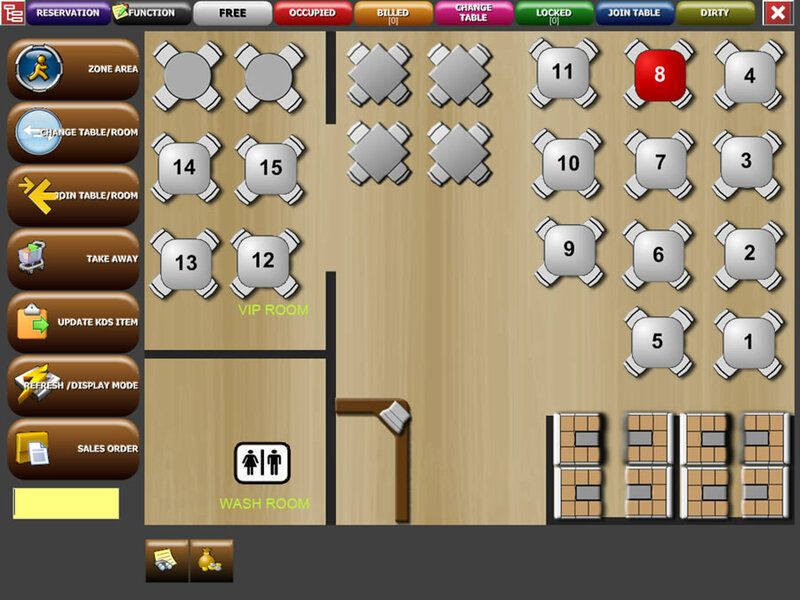 Update your floor plan in real time to accommodate last minute dine in and big group. Make sure your staff doesn’t order something that you’ve run out of. Keep track of what you have in stock so you never run out of your best-selling items.